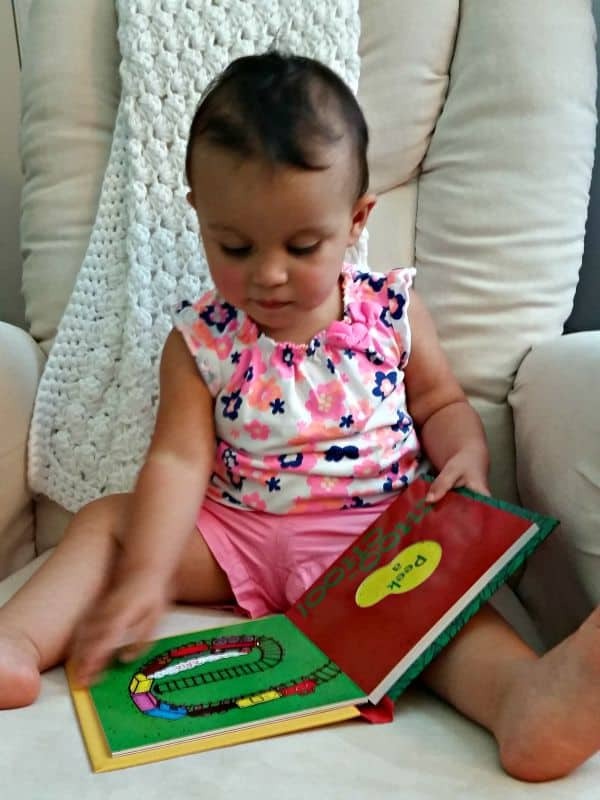 I am very lucky that I have a baby that loves to read. She would sit there and let me read to her all day long if I would. 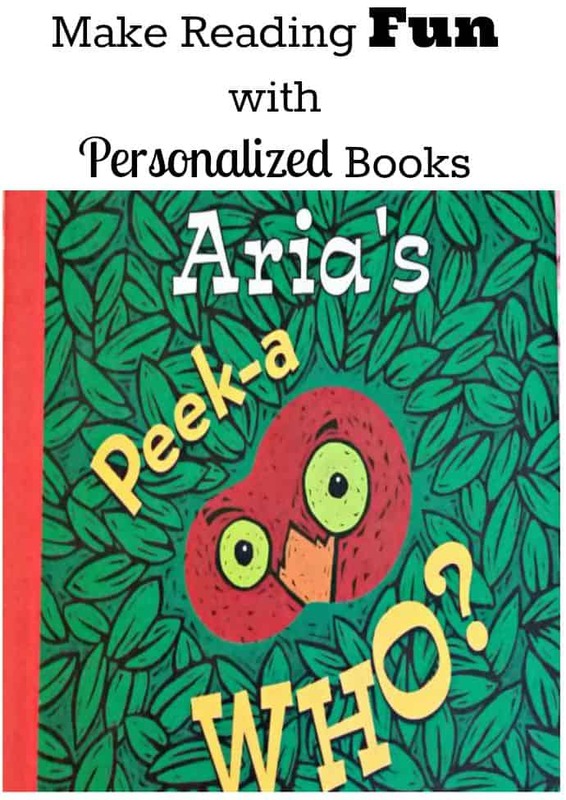 If you have kids that don’t love to read yet, you may want to look into personalized board books. They make reading so much more fun and enjoyable for kids because they are in the story! 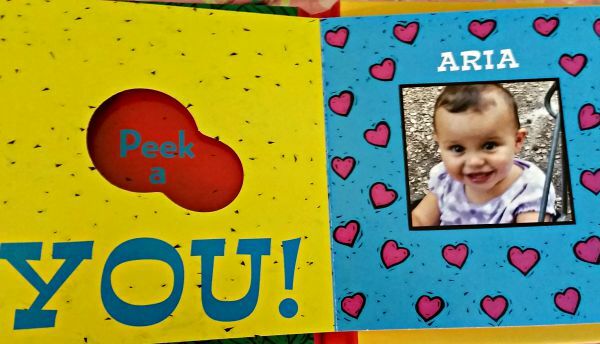 My daughter was sent the latest personalized board book from ISeeMe Books called, Peek-a-Who?. The Peek-a-Who? book is so cute. It is a short story by Nina Laden where your child can play peek-a-boo with various animals and items. The child’s name is on every spread and the pages reveal your child’s photo at the very end. It is adorable and my daughter loves seeing herself. She always yells out “Baby!” at the end. The pages are very durable and the quality is great. She flips through the pages over and over again and the book is holding up great. I think I have read this book to her at least 30 times already, it is going to be a favorite for sure. 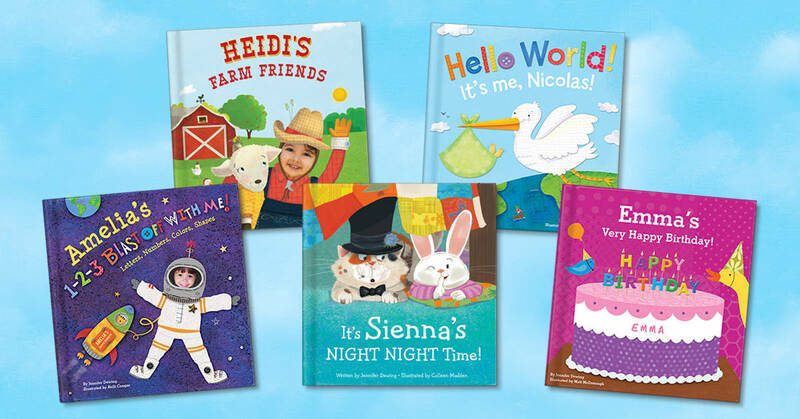 ISeeMe has a lot of other personalized board books for your child. There are so many themes and different age groups available. We also have the Hello World board book and she will still pull it out for me to read. I love how I am able to put a personalized inscription on the first page with her photo. I put her full name, birth date, and “I love you, Mom”. They make great gifts and they will help your child love to read. They are easy gifts for Grandparents or Aunts and Uncles to send for birthdays, Christmas, or just because. The books are made and shipped out within 2 weeks. We love our ISeeMe books and will cherish them for a very long time. When she outgrows them, I am still going to keep them and look back at her pictures and remember all of the great memories we made reading those books.